HomeTop 10 for 2011 – What Stories do YOU Want to see in Print? Top 10 for 2011 – What Stories do YOU Want to see in Print? you think need to be reported on in 2011. Please be specific as you can in pitching your story ideas. I can’t promise to write an article on your idea or issue but I will give all suggestions the consideration they deserve. And remember my expertise and focus is on environmental and related issues (just look thru this site to get a better idea). 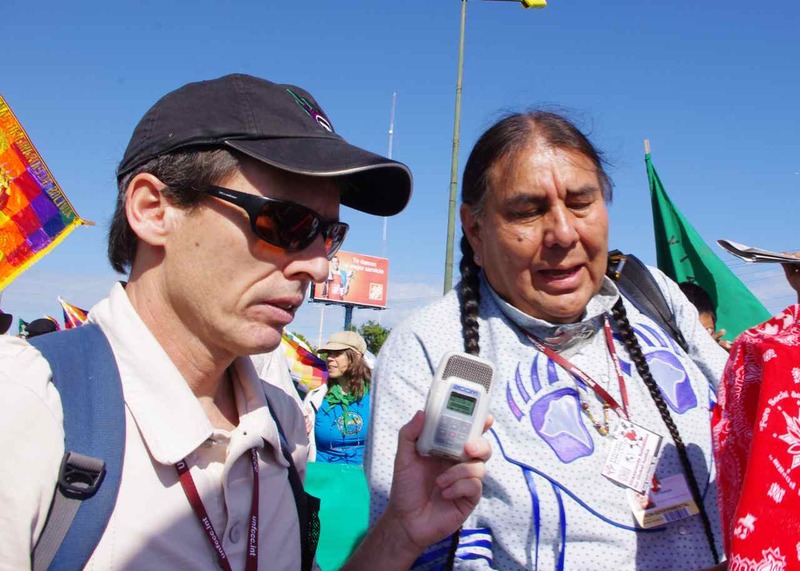 This is part of Community Supported Environmental Journalism, independent reporting supported by citizens in several countries thru one-time, weekly or monthly or in-kind donations. 1) What’s the proper role of government in educating/protecting its citizens? 2) What do antagonistic elected officials really know about climate change? 3) Why are certain states/provinces (such as Massachusetts) out in front, in terms of climate legislation? 4) What’s the role of money (if any) in relationship to the plethora of negative climate comments one sees on the web? 5) What are the best sites for good information about climate change; the worst? 6) Why can’t/don’t climate groups cooperate more effectively? 7) What would be the best activist strategy to move the climate change agenda forward on a prudent timetable? 8) Why are so many citizens complacent about climate change? 9) Do political leaders fear climate education? 10) What’s the most cost effective use of climate concerned citizens’ time, if the primary objectives are: a) to save ourselves & family b) to save a livable climate for the kids and grandkids & everyone? 11) Is a legal approach, such as Jim Hansen’s in suing the US government/Obama, the best bet? 12) What are fossil fuels executives really thinking – that climate change is a given – that they want to maximize profits, and that they’ll be better off than most when the S hits the F, or something else? Please let me know if any of these could be covered in 2011. Thanks Roger, those are all great suggestions. I’d already planned on looking into #4 and will seriously consider some of the others.